It is never easy when a loved one passes. 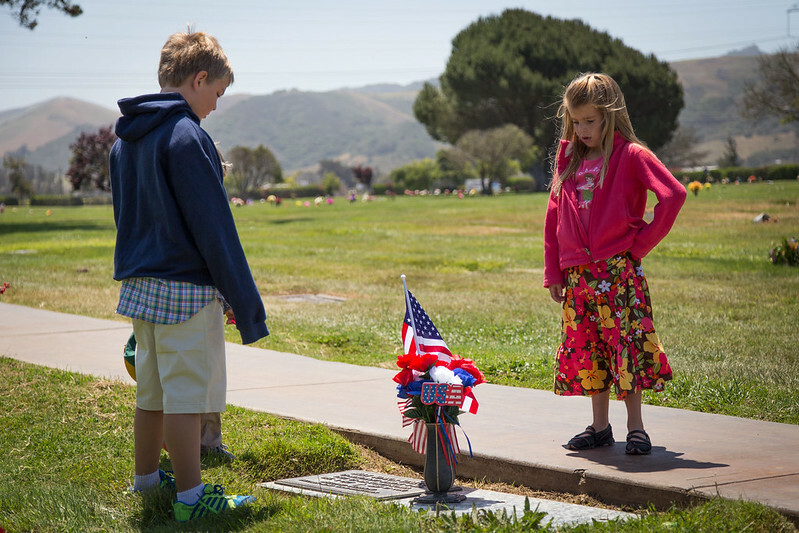 Knowing they lived a full life and their when memorial is full of happy care-free children — that makes it a bit easier to bear. 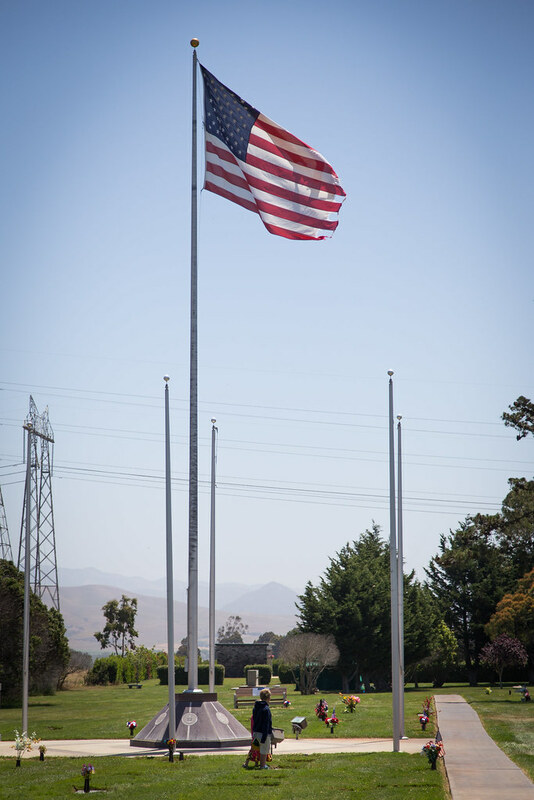 The added benefit of having the memorial at the picturesque Los Osos Valley Memorial Park on Memorial Day weekend made for even more introspection.